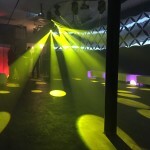 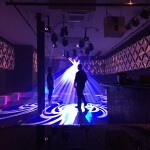 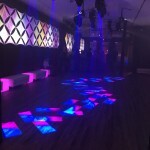 Matt recently completed a lighting design and integration project for RAW Nightclub, in Chattanooga, Tn. 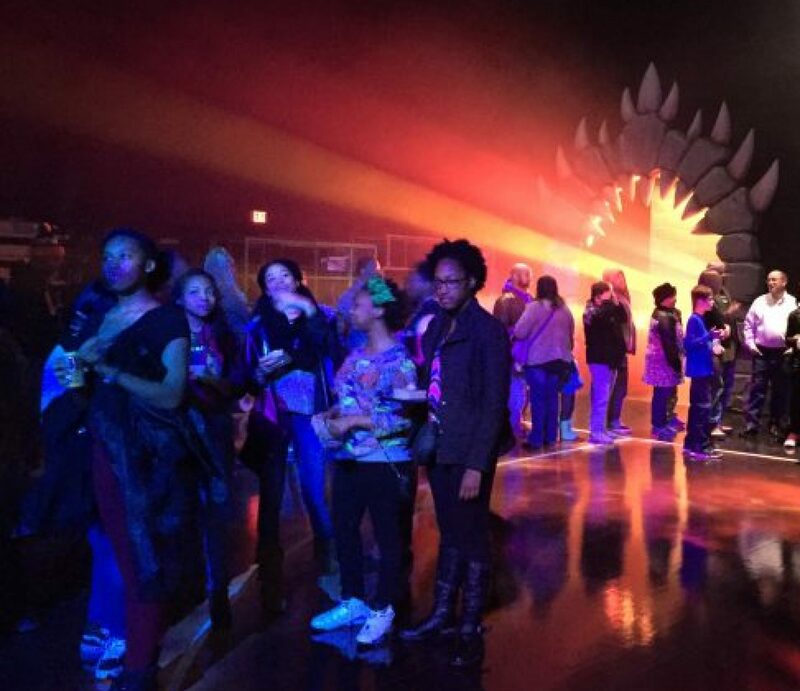 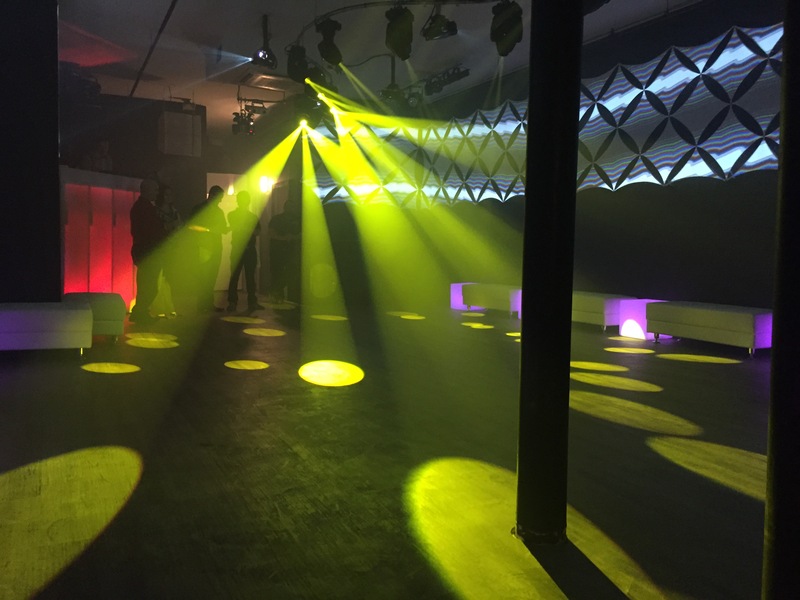 Working with Area 51 presents (Atl, Ga) and Integrated Visions, Matt Wisdom designed the lighting system to complement the massively immersive 360 degree surround projections. 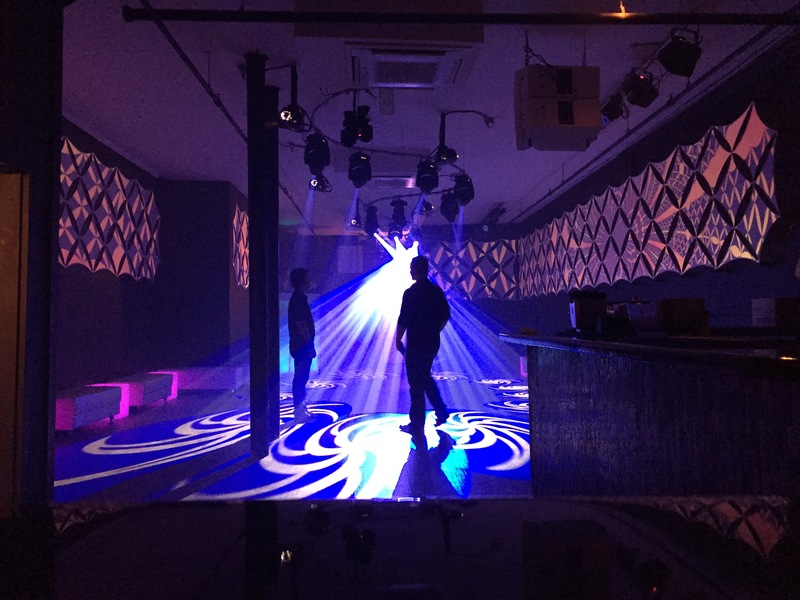 With serious challenges presented by video projector placement, Matt designed a system of lights snaking through the middle of the venue along a sinewave curve. 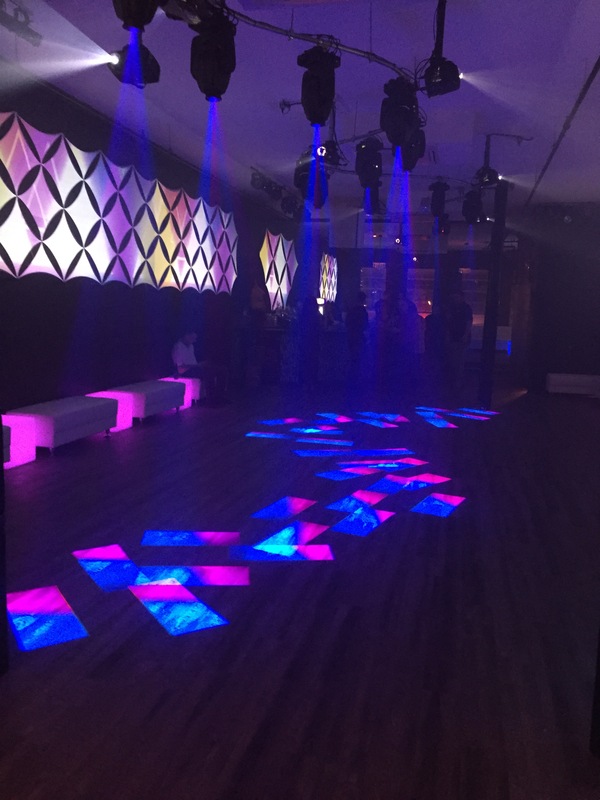 Next PostNext Skybar – Auburn, Al.